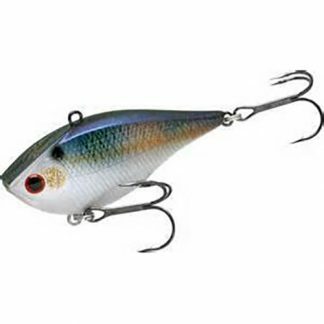 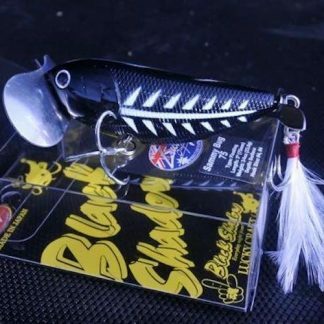 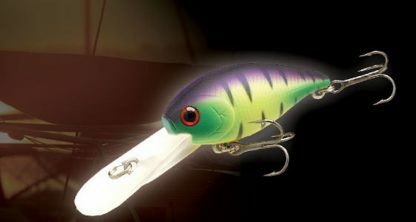 A compact crank bait such as the CB-Mighty is your secret weapon in very high-pressured conditions or during practice sessions where you don’t want to miss-hook the fish. 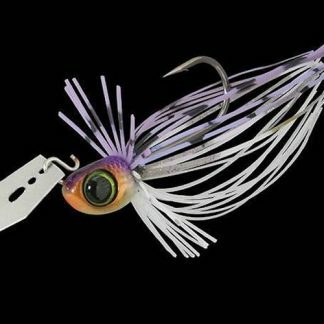 Despite their dimensions, CB-Mighty delivers outstanding performances, including a very respectable casting distance, an obstacle-avoidance capability inherited from the CB design, and brisk actions that appeal to a wide range of sport fish. This “little Giant” covers depth ranges of up to 8 feet.